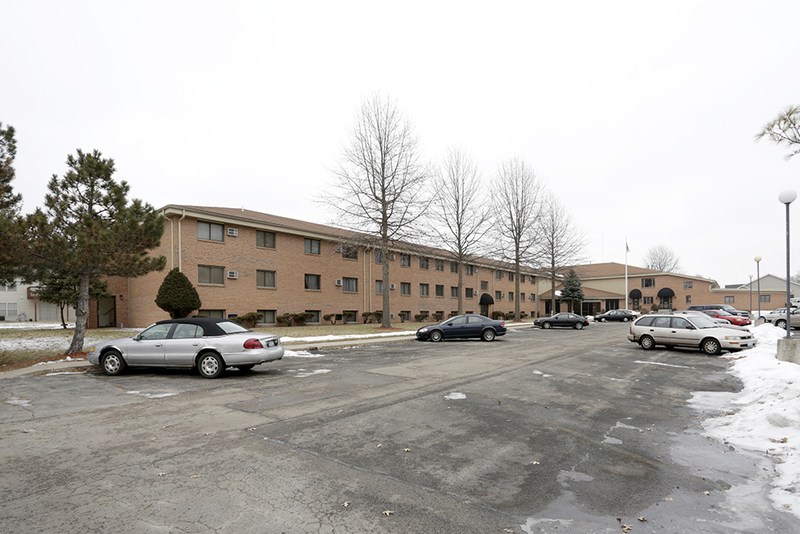 Chicago, IL – July 27, 2015 – American Street Capital (“ASC”) announced today it arranged $2.80 million in financing for a 56-unit multi-family property in Loves Park, IL. The transaction closed in July, 2015. ASC worked exclusively on behalf of their client to secure a 20-year term, high leverage, non-recourse, and fully assumable ARM structure loan with a correspondent Agency lender. The subject property is one the best maintained properties in the City of Loves Park, the second largest city in Winnebago County, Illinois. The client required a high leverage, non-recourse loan that had an initial long-term fixed portion but structured as an ARM to provide future sale and refinance flexibility. None of these requirements were available through his long standing community bank relationships. The secondary market loan facilitated by ASC was a 10-year ARM on a 20-year term that offered a combination of rate, proceeds, and structure that accomplished all the goals of the client.